When you’re too busy or too tired, bad dental habits can sneak into your dental care routine. 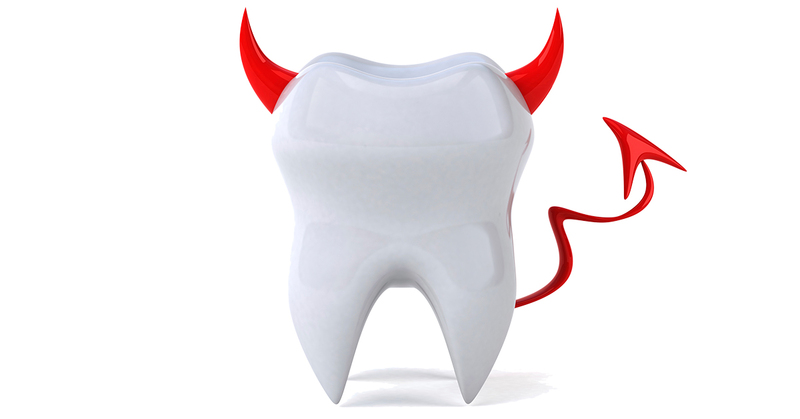 Check out the top dangers and learn how to cure bad dental habits for good. While brushing is second nature, flossing is one of the first things many overlook in their daily dental care routine. However, flossing your teeth at least once a day is just as important as brushing, since it removes the damaging bacteria trapped between teeth that leads to dental decay. But it’s easy to break bad dental habits like this by keeping your floss next to your toothbrush and reminding yourself that this dental duo work together to clean your teeth. Few people realize that brushing their teeth too soon after eating acidic foods and beverages can erode their tender tooth enamel. Since brushing your teeth is considered a good dental care, this topic is rarely mentioned when discussing how to cure bad dental habits. But items like sodas, sports drinks, wine, citrus fruits and tomatoes are very acidic. Brushing right after having them actually presses the acid into your teeth, rather than removing it. Instead, simply rinse your mouth with water after enjoying acidic items and wait about 30 minutes before brushing. The most common bad dental habits include choosing a hard-bristled toothbrush and brushing your teeth too firmly. 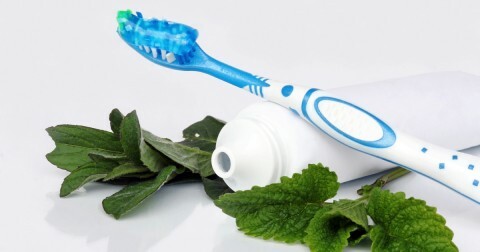 Both of these harmful habits can do permanent damage to your gums and tooth enamel. Wondering how to cure bad dental habits like these? 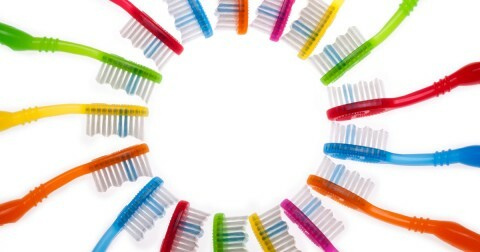 Use a soft-bristled toothbrush and always brush with a gentle, circular motion.